Located at the mouth of the Kennebec River, Seguin has a long maritime history dating back to and before 1786 when the first request for a lighthouse was petitioned. The heavily trafficked area around Seguin Island and the mouth of the Kennebec river was the location of many maritime shipwrecks and other mishaps. 1748 – Prior to there being a lighthouse on Seguin, Isaiah Crooker and his two brothers ran their boat aground on the ledges east of Seguin Island during their expedition from Scituate, MA to Maine. The three broth ers survived the shipwreck and then separated with Isaiah settling in Georgetown. 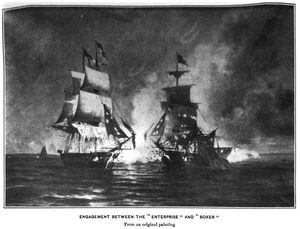 1813 – On September 7, the USS Enterprise, led by Lt. William Burrows was patrolling the waters looking for smugglers and privateers when it came upon the British brig HMS Boxer, led by Master Commandant Samuel Blyth. A battle occurred between Seguin Island and Monhegan Island which caused the death of both captains. 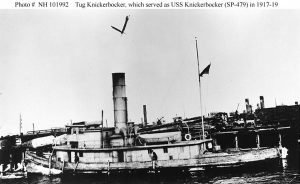 After surrender, the HMS Boxer was towed to Portland and authorities gave a joint funeral and the two men are buried side by side in Portland’s Eastern Cemetary. 1875 – The American Sentinal reported on October 8, 1875 that the schooner J.G. Crague was run into by a large coaster and suffered much damage and was brought to Boothbay for repairs. 1880 – The three-masted, square rigged barque Jos. W. Bartlett made a navigational error and turned into the strong swirling currents of the Kennebec River, mistaking Seguin Island Light for the light on Monhegan Island. The duplicity of a flowing river, converging tide and inland blowing winds left no place for a vessel of this size to adjust. Striking the rocks of the southwest shore of Seguin Island, the Barque was gashed and began taking on water. 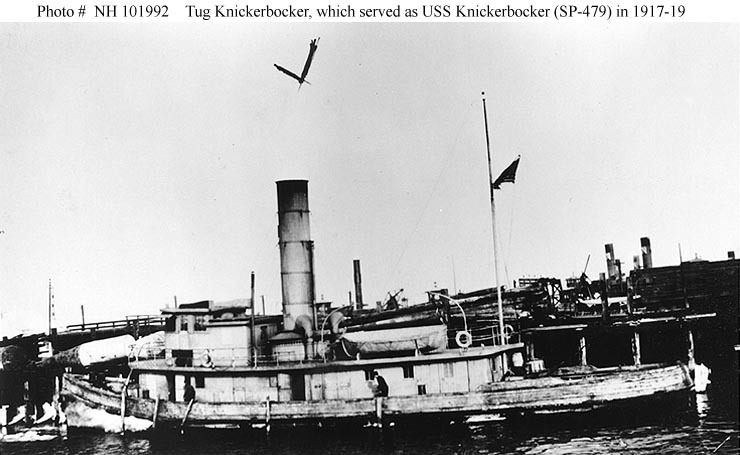 The tug Knickerbocker attempted rescue of the barque from the rocks on Seguin, but this was deemed hopeless. The captain of the Jos. W. Bartlett was transported from the wreckage to Bath where he learned of his ships demise on the cliffs of Seguin Island. 1883– Captain Bradford Merry was washed overboard off the coast of Seguin by a wave from his vessel the Niger and drowned. 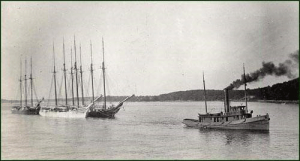 1890 – On December 3, 1890, the Canadian schooner Gondola was anchored off of Seguin Ledges during a heavy gale. the schooner’s broadside caught the exposed rocks and capsized the vessel onto its beam ends upon the cruel ledges. The crew of 5 launched the yawl boat and were swept out to sea. 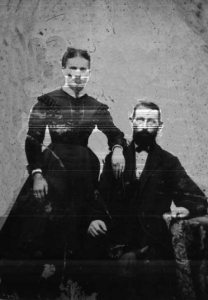 They were later picked up by Captain Kent of the schooner Louise Hastings. The captain, Perez Martin refused to leave the ship and his body was never found. 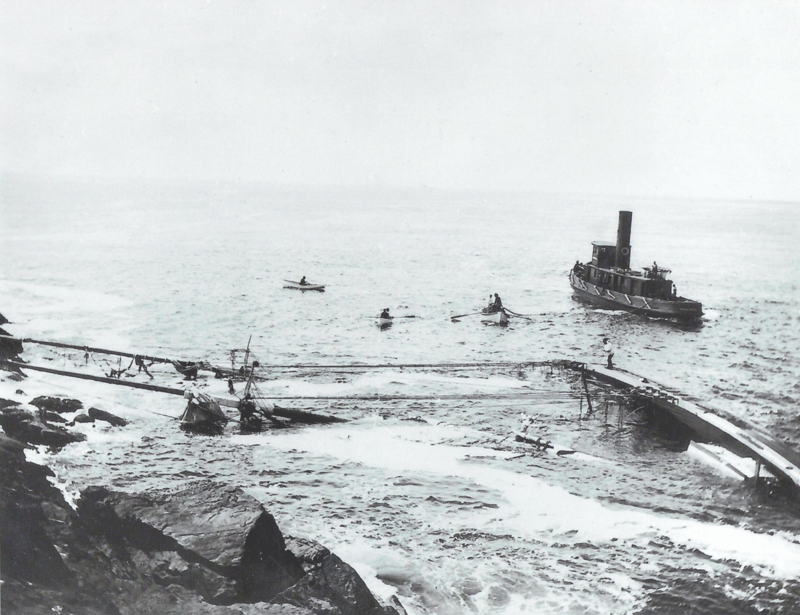 The remnants of the ship were towed to Bath by the tug Seguin and Captain Kent. The ship was a total loss. 1898 – The 1842 two masted schooner Lavinia Bell rolled over onto her side beam in stormy weather. The crew of 5 and Captain Olsen were able to get to the yawl boat and were washed ashore on Popham Beach. The schooner washed ashore on the southeastern side of Seguin Island. The tug Adelia was charged with retrieval and the boat was brought to Bath, ME. 1938 – 1941 – During this time, Royal Cheney brought friends to visit Seguin. He then went to procure lobster for the group. Maxine Deshon Chamberlain recalls that her father who was a keeper then saw Royal’s boat flopping in the rough seas. He alerted the Coast Guard and then went out to Royal’s boat, where he found Royal was gone. No one knows what happened to him. 1953 – On a stormy night late in the year, three men from Old Town returning from Portland veered off to the Kennebec River to find lee. Off of the northern end of Pond Island, their boat opened up. Putting life jackets on, the men in hopes of grabbing the gong buoy off of Pond Island, swept by the buoy and had a wave crash them onto the rocks at Seguin. The then keeper, Douglas Cameron went to check on the Whistle House and found the 3 men collapsed. He brought them up to the keepers quarters where they stayed for 3 days until the sea calmed and the US Coast Guard was able to pick them up. While these are maritime mishaps that are well documented, there were many more that occurred that we do not currently have accounts for.